When it comes to Jay Bleu, no influence is out of question. 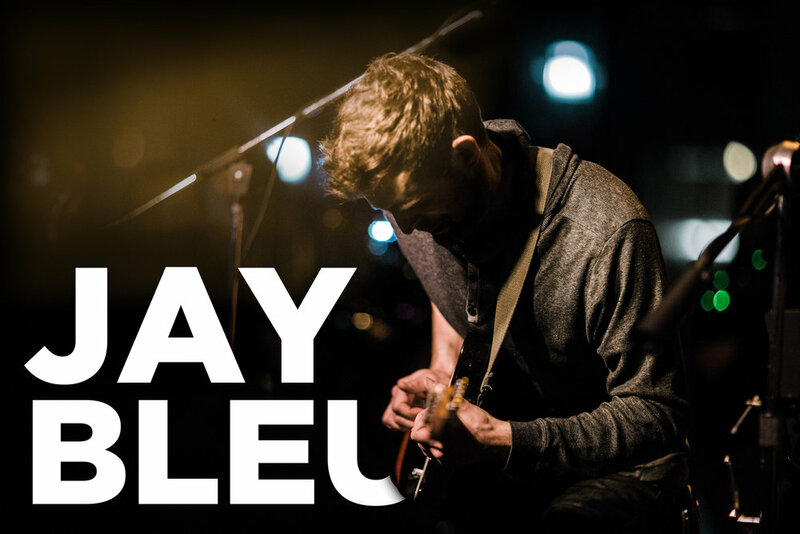 Born in Rock, Roots, and Blues; Seasoned with genres such as Folk, R&B, and Soul, Jay Bleu offers up a cache of solid tunes with flavor that tips it's hat at a vast range of artist and influences from A to Z. Groove is the vital ingredient. Resonant and melodic a full dose of Jay Bleu will likely swing from hard and rocking, to mellow and mindful, perhaps even within just one song! Expect to clap your hands and move your feet, Jay Bleu is serving some tasty beats. EMOTIVE FARE, TENDERLY WROUGHT. PLANGENT TUNES, ELEGANTLY CRAFTED. Why Don't You Love Me?